We went on a photoshoot with our beautiful, awesome friend Julia. 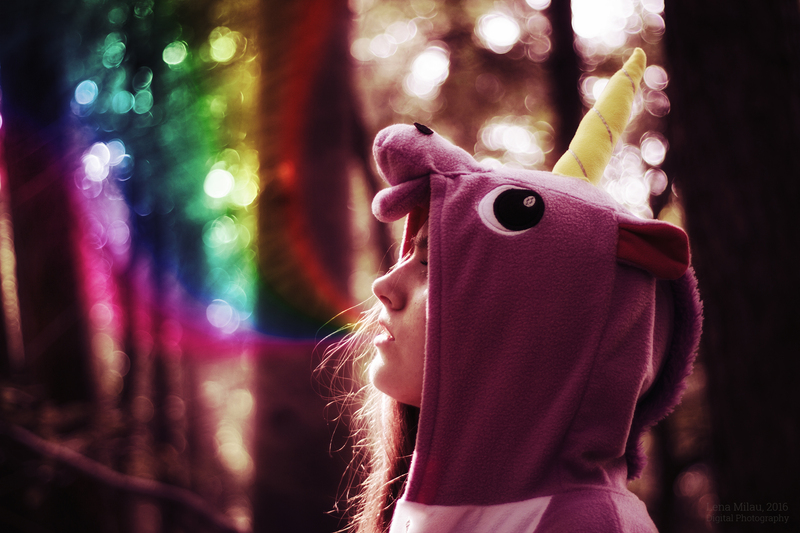 She had this idea of being a unicorn which we loved to shoot with her. More pictures of Julia on my flickr.